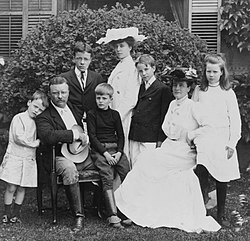 My Brother Theodore Roosevelt, 1921 By Corinne Roosevelt Robinson, a bestseller with a woman's and sister's point of view on TR. Full text and Full text Search, Free to Read and Search. Roosevelt podcasts Audio Recording of Roosevelt's Progressive Party Acceptance Speech, "Progressive Covenant with the People" with text included. Theodore Roosevelt cylinder recordings, from the Cylinder Preservation and Digitization Project at the University of California, Santa Barbara Library. 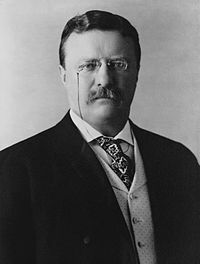 On Theodore Roosevelt's progressive vision from the Roosevelt Institution, a student think tank inspired in part by Theodore Roosevelt. หน้านี้แก้ไขล่าสุดเมื่อวันที่ 11 เมษายน 2562 เวลา 04:37 น.